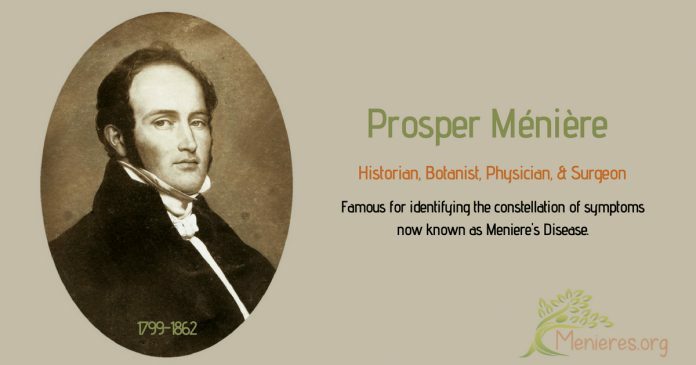 Dr. Prosper Meniere (1799-1862) was a botanist, historian, and physician in France. 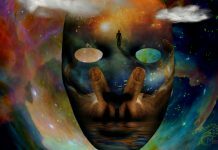 One year before his death, Meniere authored a paper about individuals suffering from several symptoms. The three main issues included vertigo, hearing loss, and ringing in the ear. It’s doubtful he understood how important his writings would become. Today, the condition he helped in identifying bears his name: Meniere’s Disease. Meniere was the son of a prosperous merchant. His family wealth allowed him to move into higher education in 1812. By 1816, Meniere began his medical career at 17. The University of Angers was his chosen school for medicine. It was there his brilliance stood out. He received an award in 1817, 1818, and 1819, for being the most promising student. It was the beginning for the recognition he would continue to receive for his intellectual excellence. Prosper finished his medical studies at Hotel Dieu. He began an externship in 1822 later following his studies with an internship in 1823. Again, he received a Gold Medal for educational achievements. Meniere earned his doctorate in 1828. He worked as an aid to Baron Guillaume Dupuytren who was a well-regarded surgeon. In 1832, Meniere was the Chef de Clinique at Hotel Dieu, functioning as a board of examination. In the same year, he became an Associate Professor at the University of Paris. Two years later, he served as Chef de Clinique to an honored physician, Chomel. Then, in 1835, the government tasked him with organizing help for cholera sufferers. Meniere received a Legion of Honor for his efforts. With all his work in full swing, it’s a wonder Meniere found time to socialize. He counted Victor Hugo as a friend, and many salons in Paris welcomed him with open arms. He married Mademoiselle Becquerel in 1838, the same year he got involved with the Paris School for the Deaf. In 1838, one founder of Otology died; his name was Jean Marc Gaspard Itard. He headed the Paris School for the Deaf. The institution was a forward-thinking establishment. Both students and faculty learned sign language. This School became the model for deaf education worldwide, and Meniere was about to become its Physician in Chief. It is at this time he focused on ear diseases. Dr. Meniere was an ardent clinician and a capable surgeon known for his prolific writings. Some were surprising–like a study of Cicero and Roman poets. On the side, he loved raising orchids! There were plenty of medical papers as well. Among those papers, one focused on treating ear diseases. Alongside this, he studied hearing loss and muteness. Through these studies, a basic form of evaluation developed. 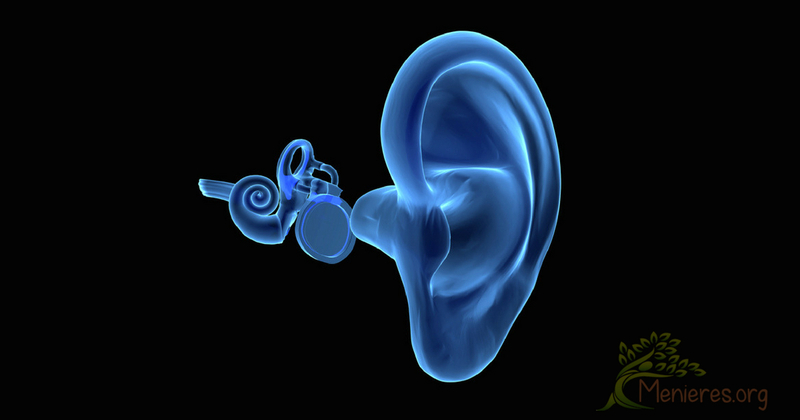 Unlike some of Meniere’s contemporaries, his belief asserts there is no cure for deafness. 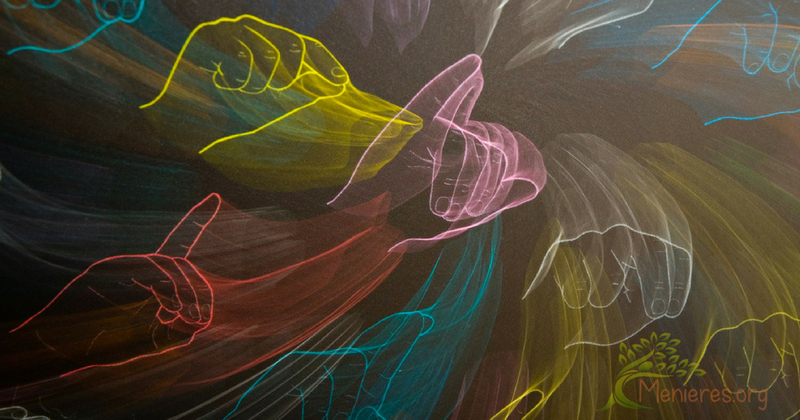 Thus, his focus was on helping deaf people find ways of coping with their condition to the best of their ability. In 1856, a new paper by Dr. Meniere was among the first to suggest intermarriage increases the potential for deafness based on his research at the Paris School. When people sought to maintain the purity of family lineage, this was quite a revelation. While this connection existed, it wasn’t the only cause of deafness. Dr. Meniere began research on audio-vestibular afflictions. In his presentation to the French Academy, Meniere describes patients exhibiting hearing loss and vertigo. His studies reveal the common belief vertigo originates in the cerebrum might be wrong. Now, this presentation wasn’t about a disease per se. Rather, it was a means of illustrating vertigo could originate inside the ear, and from trauma or physical damage. While progressive to modern eyes, People accepted Meniere’s ideas but didn’t celebrate them. In 1861, Dr. Prosper Meniere died at 63 from influenza and pneumonia. Emile Meniere, his son, became an Otologist, later serving at the Institute for the Deaf as the senior physician. Meniere’s Disease continues to prove baffling. Approximately .2% of the population demonstrates having symptoms of Meniere’s Disease (about 600,000 people in the United States). There is no known cure for the condition. But, researchers have developed various treatment methods to help ease the symptom severity. Some treatment modalities even decrease the frequency of Meniere’s attacks. Ongoing bouts of vertigo lasting for 20 minutes to a full day. Ringing in an ear (or both). Experiencing ear stuffiness and hearing loss. Hearing loss in varying degrees. Not all patients have all symptoms at once. Some develop bilateral issues with hearing problems. Symptoms get worse as the condition wears on. 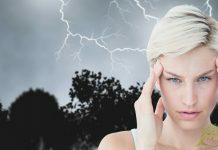 The signs of Meniere’s Disease come and go. Sometimes, the symptoms can go into remission for months. Sometimes, the condition just disappears altogether. People at risk for Meniere’s are between the ages of 40 and 60. The condition can appear in anyone of any age. Because Meniere’s symptoms are common in other physical conditions, the testing for the disorder is extensive and necessary, particularly in children. 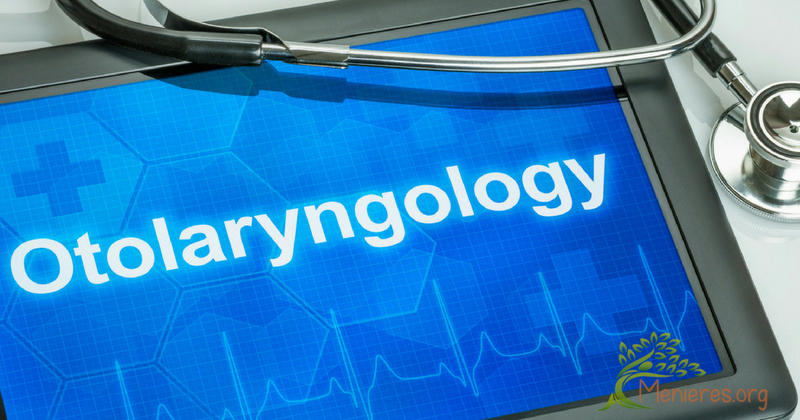 Otolaryngologists continue to study Meniere’s Disease. They hope to find more causal connections and treatments. 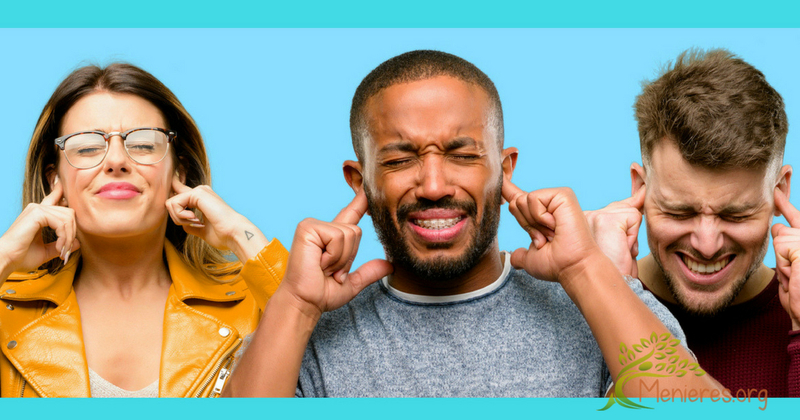 The American Tinnitus Association has organized a current study with subjects between the ages of 18 and 85 who have unilateral Meniere’s (which is the most prevalent form of the disorder in its early stages). The study will use a trial drug to determine if the treatment is effective. Another current study has a focus on cervical chiropractic care to ease Meniere’s symptoms. The approach has shown positive results for people who experience Meniere’s due to whiplash-type injuries (head and neck trauma). There is a lot of skepticism about emerging potential treatments for Meniere’s Disease. This condition fluctuates, evidencing itself in patients differently. The variations in disease presentation mean a large-scale study is necessary on each regimen to garner reliable data.